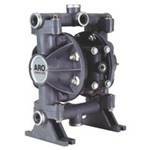 ARO Pumps are known worldwide for their durability and innovative technology. 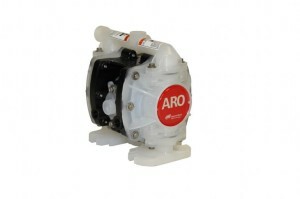 ARO specializes in air driven pumps in sizes from ¼” up to 3 inch ARO technology leads the industry with features and benefits unrivaled by other manufacturers. 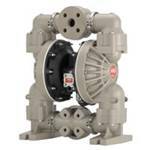 ARO pumps are designed to accommodate flows from <1 GPM to 330 GPM. 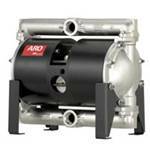 Additionally, ARO’s award winning technology offers market leading efficiency with maintenance friendly designs. 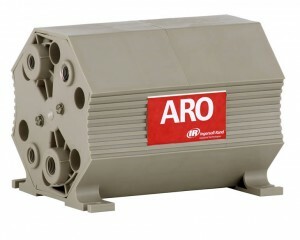 ARO offers a wide range of materials of construction to accommodate your specific requirements. 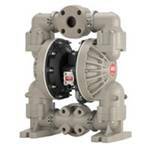 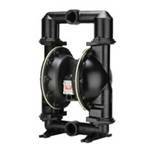 Pump Supply is the Midwest major distributor of ARO pumps and Replacement parts supplying product and service to national accounts as well as other pump distributors. 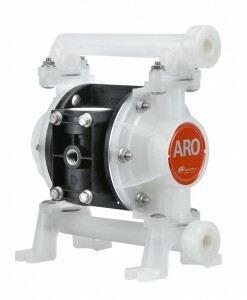 Backed with significant inventories of pumps and genuine ARO replacement parts Pump Supply Inc. has product “ on the shelf “ to accommodate most demanding applications, and with supply trucks arriving each day from the factory Pump Supply can usually accommodate your needs in a very prompt fashion. 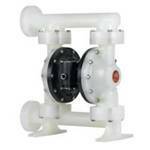 4.6 GPM (17.4 LPM) flow. 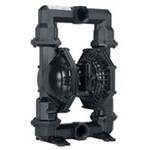 Available in Polypropylene, Groundable Acetal and PVDF (Kynar). 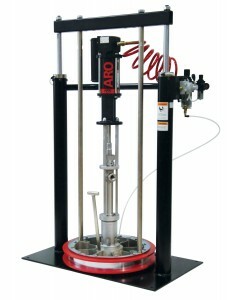 125 psi. 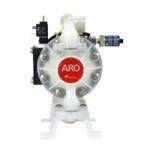 Available integrated solenoid actuated control. 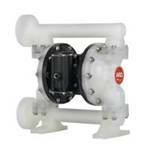 123.1 GPM (465.9 LPM) flow. 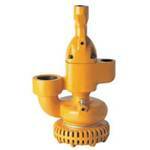 237 GPM (897 LPM) Flow. 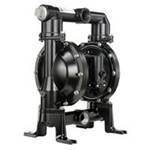 Available in Aluminum, Stainless Steel and Cast Iron. 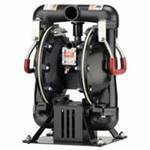 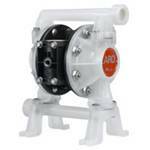 2-Ball pumps are among the most versatile in the ARO-Force line. 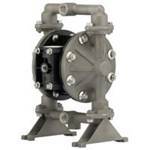 4-Ball pumps are designed to transfer high volumes of low and medium viscosity fluids. 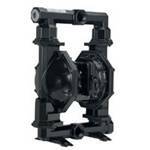 ARO force chop check pumps are designed to move medium to high viscosity fluids. 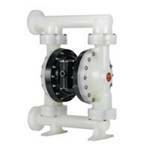 The right package for your application. 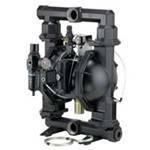 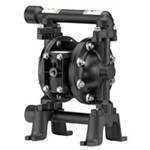 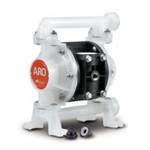 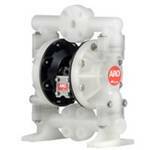 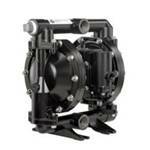 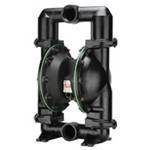 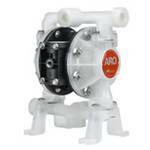 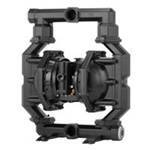 ARO air-operated diaphragm pumps offer accurate, electronically controlled dosing. 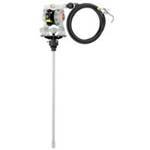 1.5”: 80 GPM (302.8 LPM) Available in aluminum. 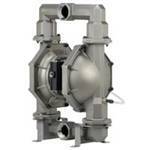 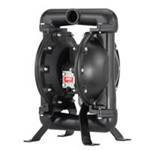 2” 156 GPM (590.5 LPM) Available in aluminum. 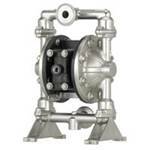 3”: 217 GPM (821.3 LPM) Available in aluminum. 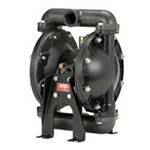 Metallic: 12.0 GPM (45.4 LPM) flow.